Grace received a B.A. in Mathematics from Bates College and an M.A. in Mathematics from Boston College. 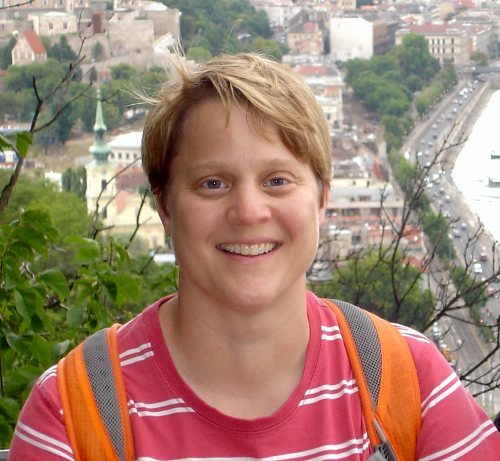 She returned to Bates in 2000 to serve as the founding Director of the Mathematics and Statistics Workshop and a lecturer for the Mathematics Department. While at Bates, Grace has taught the following courses: Calculus I and II, Introduction to Abstraction, Probability, Mathematical Statistics, Working with Data, Great Ideas in Mathematics, Mathematics across Time and Cultures, and a First Year Seminar on Math & the Art of M.C. Escher. Andee graduated from Princeton with an A.B. in Mathematics and completed her Master’s degree in Math at S.U.N.Y. Stony Brook. 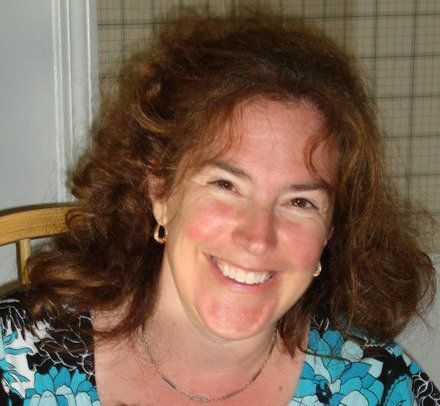 After graduate school, she spent a year in Israel at the University of Tel Aviv teaching Multivariable Calculus for the University of New Haven, and in 1993 began teaching at Gould in Bethel, Maine. She spent twenty-five years at Gould teaching courses that included AP Calculus AB/BC, AP Statistics, Introduction to Proof, and similar content to Bates’ Great Ideas in Math course.